Obedience Training is rewarding or praising a dog when it does something you want it to do or like and using positive corrective techniques when he does something you don’t want him to do or like. Obedience Training should be a way of communicating to your dog in such a way that it understands the commands you give, and that those commands have meaning. It must also promote and establish a proper relationship between you and your dog. Dogs need to be taught and shown how to behave and live amongst us in an acceptable manner. 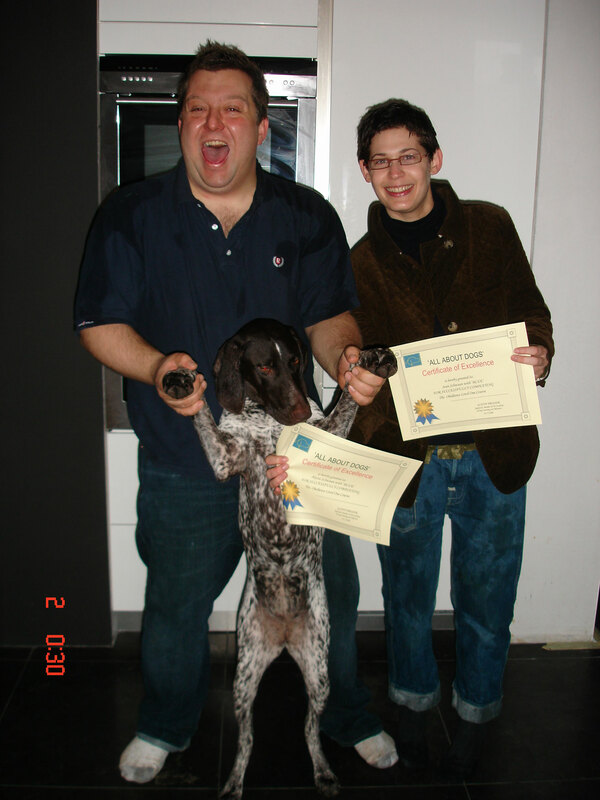 By employing techniques which work in harmony with a dog’s natural instincts and drives, you will be providing parameters and rules where the dog can thrive and be happy as well as develop and enhance its personality. As with any healthy relationship, you must begin to develop a proper relationship with your dog, based on mutual understanding and trust. This class is our entry Obedience Level. 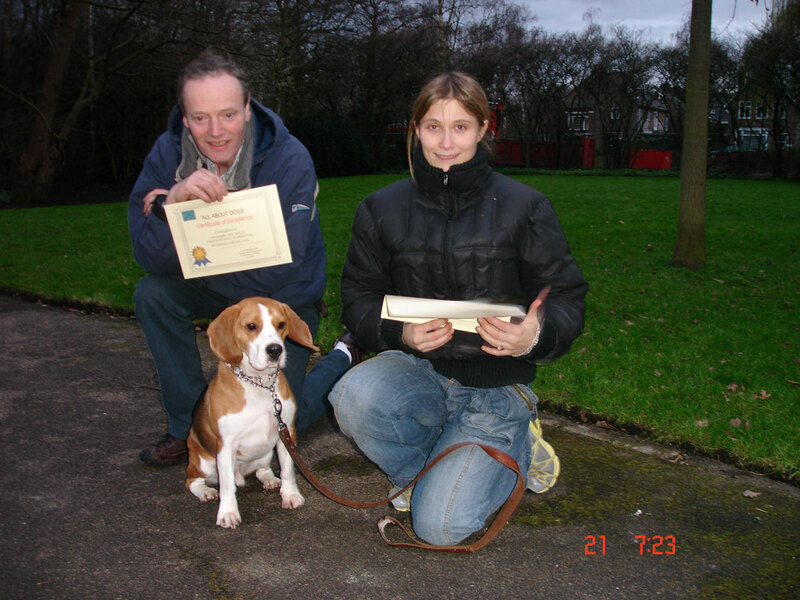 The course is designed for all dogs over 5 months and older, also for dogs with a very limited understanding of basic commands or owners who might be experiencing some problems with their dog. 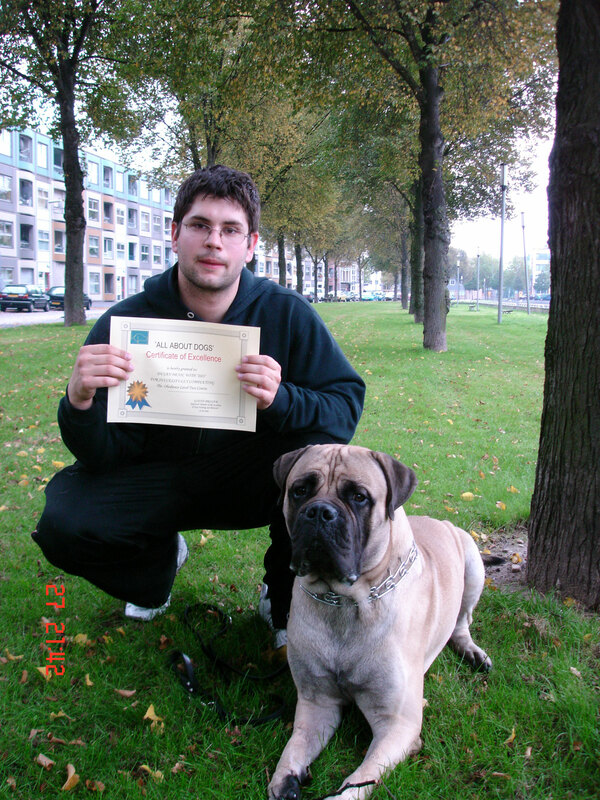 Here we teach the owner the principles of Obedience training together with the building of respect and trust between the owner and their dog. The course will be for 8 lessons over 8 weeks. Each lesson will be for 45 minutes. For those who would like to establish more control over their dogs, it takes the Obedience level one program a couple steps further. In this level we affirm and intensify the growing bond and relationship you have with your dog. Here we start OFF line training and also introducing distractions. Course Details: This course is held every Monday and Tuesday evening. Social skills with people and dogs. Learn SIT off line (with distraction). Learn STAY off line (with distraction). Learn DOWN off line (with distraction). Learn HEEL off line (with distraction). Action commands in motion, SIT, DOWN, STAY.